WE LOVE CREATING… Relationships, Memories, Friends. And we just happen to make MEMORIALS. Call us! Are you looking for a way to honour the memory of your loved one’s life? At Suncrest Memorials, we aspire to create a memory of your loved one with the attention and care of a friend. people we meet and the personal histories you share with us! 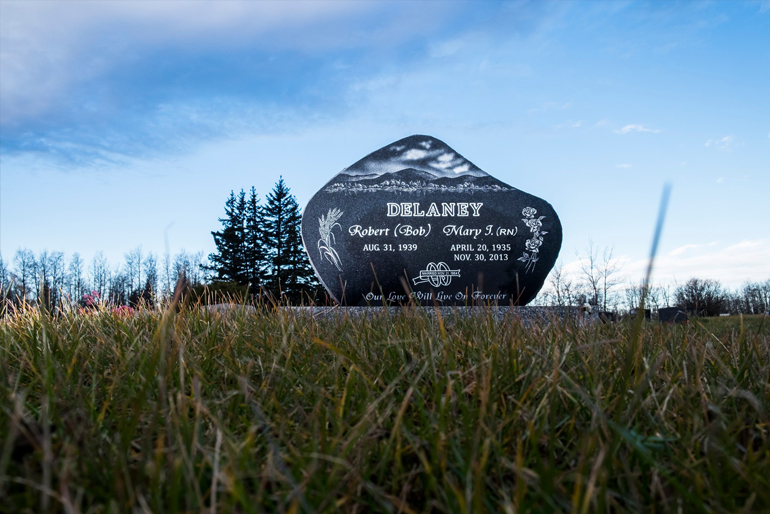 We consider it a privilege to assist you in selecting the monument most appropriate for your loved one. 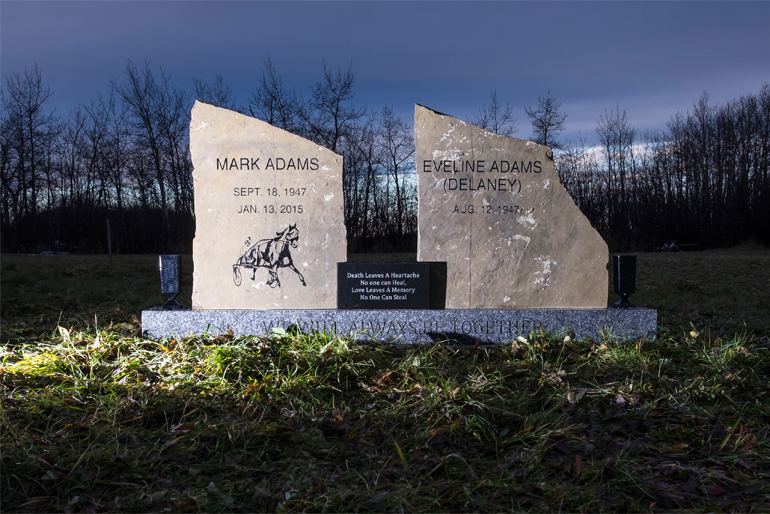 Suncrest Memorials has a local manufacturing plant and showroom 60 km east of Grande Prairie in Debolt, Alberta and a new manufacturing plant and showroom 70 km northeast of Airdrie in Linden, Alberta. We also have sales teams in Hythe, Breton and Three Hills, so we can conveniently serve all regions of Alberta. 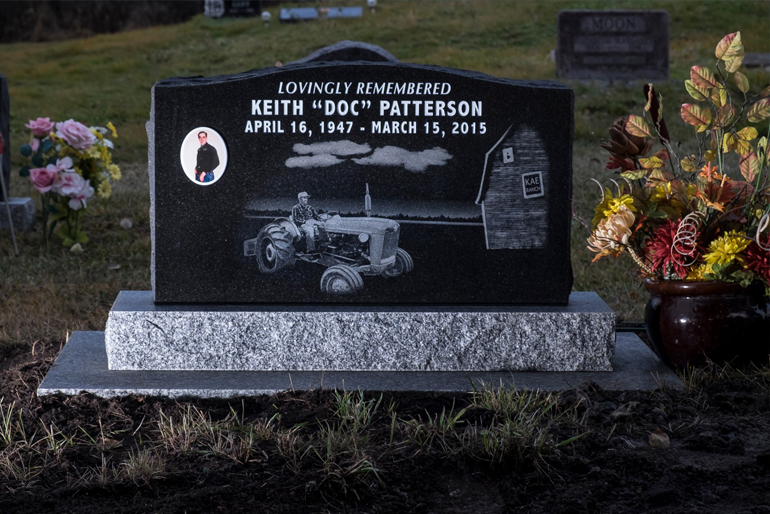 At Suncrest, we provide all types of granite headstones. These include upright, flat, bevel, heart shapes and custom monument designs. We also offer options and services such as: vases, porcelain portraits, bronze markers, CNC diamond etching, installation, monument refinishing and stone carving. We will make sure you have everything you need to create an outstanding memorial that will honour the legacy of your family and friends. Please contact us to find the memory of a lifetime. Here is our GUARANTEE to you!